I have always thought of it as my home away from home. Born and raised in Orlando, Florida, I have never felt much like a city girl. I grew up spending my summers in the beautiful mountains of Cashiers, North Carolina. I fell in love. I fell in love with the people and the way they seemed to care. I fell in love with the hiking and seeing things from a perspective beyond the flat terrain of Florida. I fell in love with the adventures I made growing up and the adventures still to come. I have always thought of it as my home away from home. 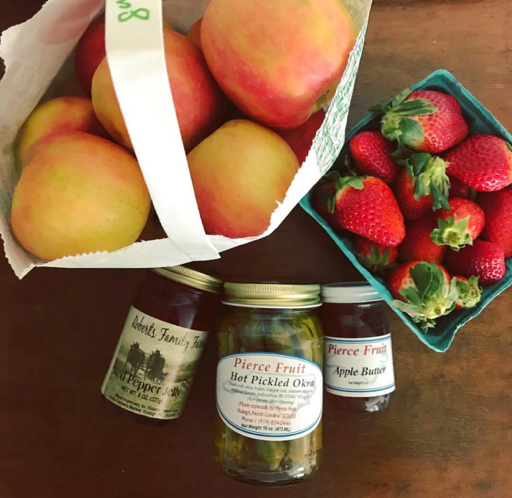 Here are 10 reasons why you should love it too. There's nothing better than backroads and your favorite Spotify playlist. Sit back, drive, and whip out some of your most embarrassing dance moves. 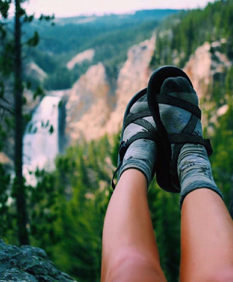 I don't know about you, but there's something to be said about a girl in chacos. 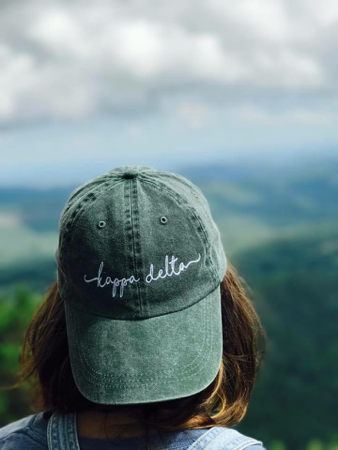 They are perfect for a hike to Turtleback Falls or even for a stroll around downtown Cashiers. P.S. try for that #chacotan. 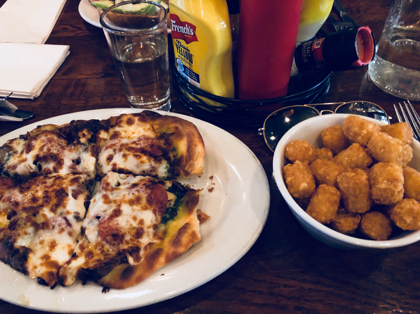 The Ugly Dog Pub never disappoints, especially after a long hike. I mean... do you see those tots? My favorite part of the mountains is getting to share them with my friends. 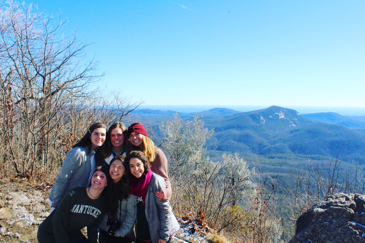 The Saturday of Martin Luther King weekend, we drove to Cashiers to hike Whiteside Mountain. Little did we know we would be hiking on black ice. Can you say #wipeout? 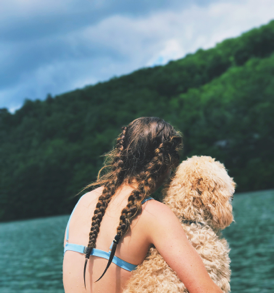 Boating, tubing, kayaking... Lake Glenville has it all. With secret waterfall coves to discover and rope swings to jump off, you will never be bored. 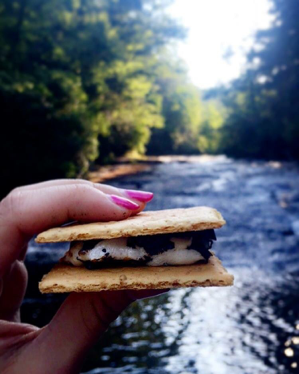 I promise, there's nothing better than a warm s'more after playing and tubing down the falls. Dry off, sit by the fire, and roast some marshmallows. P.S. try roasting starbursts. You won't regret it. Me everytime someone asks to hang out on Thursday nights. Bingo night at 7 pm is a family favorite, especially when the cash prize is $500. Just beware of the competitive old people. They don't mess around. Located to the west of Cashiers, Jones Knob Hike has one of the most beautiful sunsets. Grab your friends and your camera and go see for yourself! 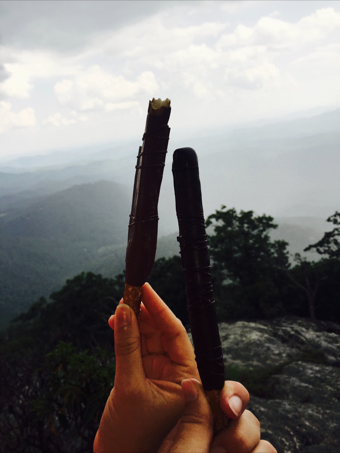 Cheers to chocolate covered pretzels, hiking buddies, and Cashiers.